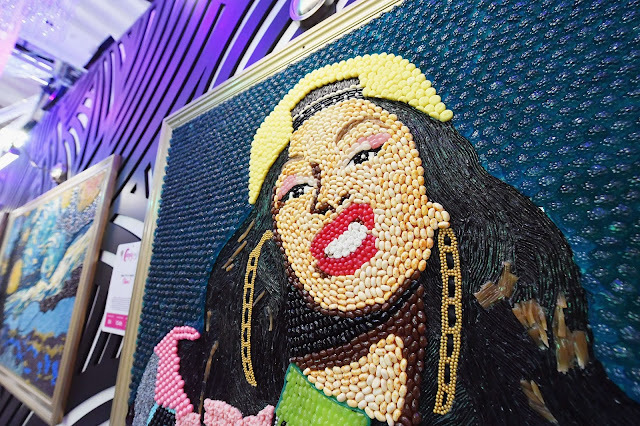 When I heard that Candytopia is coming to Atlanta in February, I just knew I had to bring myself and the girls to this colorful, sugary sweet, Instagrammable museum. We got a sneak peak before this larger-than-life candy funhouse opened to the public, check out my full review and video. 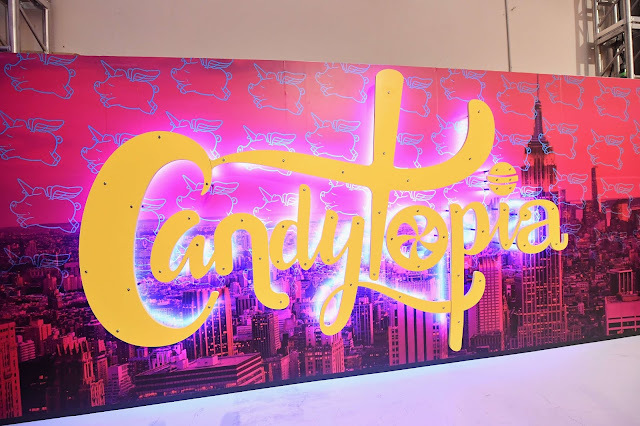 Candytopia, the candy-coated experiential adventure that has delighted over half a million guests across the country, is thrilled to announce it will be bringing its confectionery wonderland to Atlanta at EDENS Lenox Marketplace in Buckhead for a limited-run engagement beginning on February 8, 2019. Candytopia features more than one dozen rooms with larger-than-life interactive art installations and full sensory experiences. 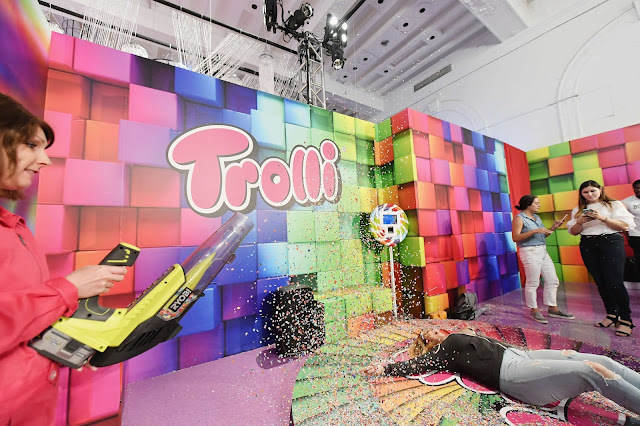 The marshmallowy mini-theme park launched in 2018 in Santa Monica and just wrapped two successful runs in San Francisco near Union Square and New York in Midtown Manhattan. All Candytopia locations have attracted long lines with tickets selling out quickly. Candytopia’s Atlanta location at EDENS Lenox Marketplace marks Candytopia’s continued success in attracting guests of all ages to top retail centers. Candytopia Atlanta will feature the most popular attractions from its past locations along with new elements inspired by local culture and landmarks unique to this location. 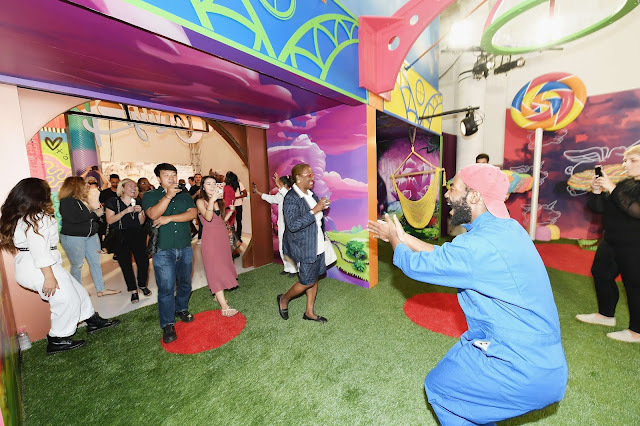 WHAT: For anyone who’s ever dreamed of scoring a Golden Ticket or nibbling their way through Candyland, Candytopia transports guests to an imaginative confectionery wonderland with a one-of-a-kind immersive experience. It has amassed a massive following among guests of all ages and A-list celebrities alike including Drew Barrymore, Gwyneth Paltrow, Jessica Biel, Bruce Willis, Adam Sandler, Kevin Durant, Josh Duhamel, Christina Aguilera, James Corden, Wiz Khalifa, Hilary Duff, and Alessandra Ambrosio. 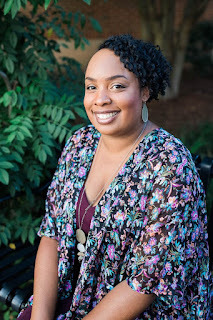 Guests are treated to candy samples throughout the entire experience including sours and gummies, chocolate treats, nostalgic favorites, and many sweet surprises. WHEN: Candytopia will open in Atlanta at EDENS Lenox Marketplace (3535 Peachtree Road NE, Atlanta, GA 30326) on February 8, 2019. Tickets must be purchased in advance and are expected to sell out quickly. Tickets will be officially on sale to the general public beginning January 15, 2019, at noon ET. For more information and to register for early ticket access, please visit https://www.candytopia.com. WHO: Candytopia is a peek inside the sweet and twisted world of famed celebrity candy artist, Jackie Sorkin, and it was created in partnership with her co-founders, events, and production design expert Zac Hartog, CEO of ZH Productions, and retail veteran John Goodman. Hurry! Tickets are selling fast!!! !